A great investment opportunity or great multi-generational family home. 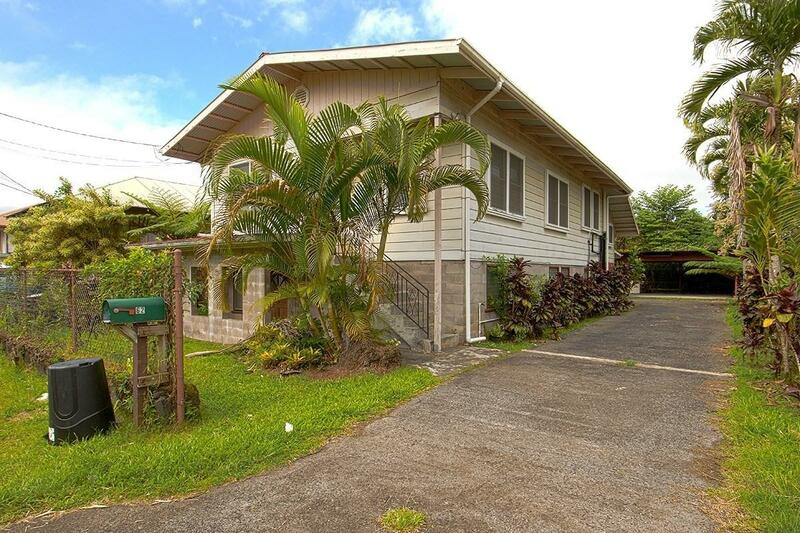 This 2 story 7 bedroom and 2 1/2 bathroom home is in Waiakea Uka. The home with its two levels gives you a large number of options and opportunities.The upper level is your main living area. 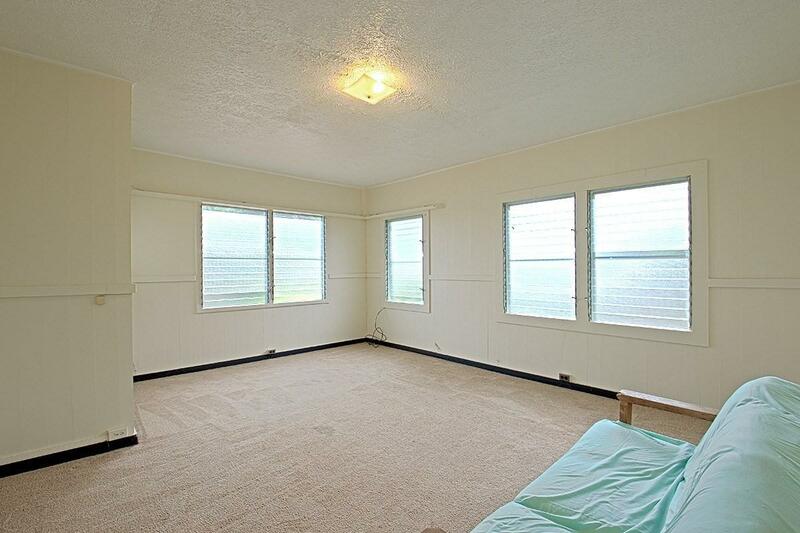 As with many homes of this era, you will love the tall ceilings throughout. You have a nice size living room with lots of windows which allow both natural sunlight in as well as the cooling tradewinds. You will also find 4 bedrooms all which are nicely sized. The kitchen with its island is efficiently designed. No wasted space which allows the chef of the home to prepare meals efficiently. There is also a formal dining area. There is a full bath on this level.The downstairs can be either accessed via exterior doors (handicapped accessible entrance) or through an interior stairwell. Downstairs has been designed as a 2nd living unit and is currently an active vacation rental. 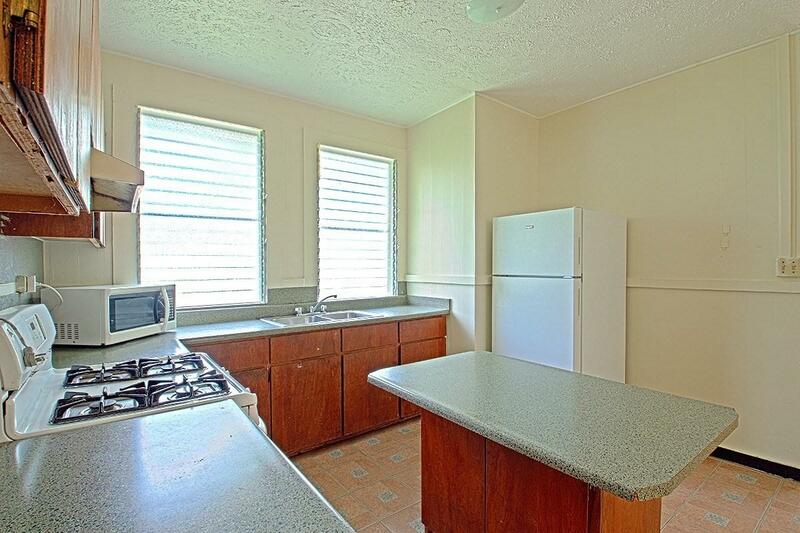 You have a mini bar counter area with a cozy kitchenette where one could prepare meals. 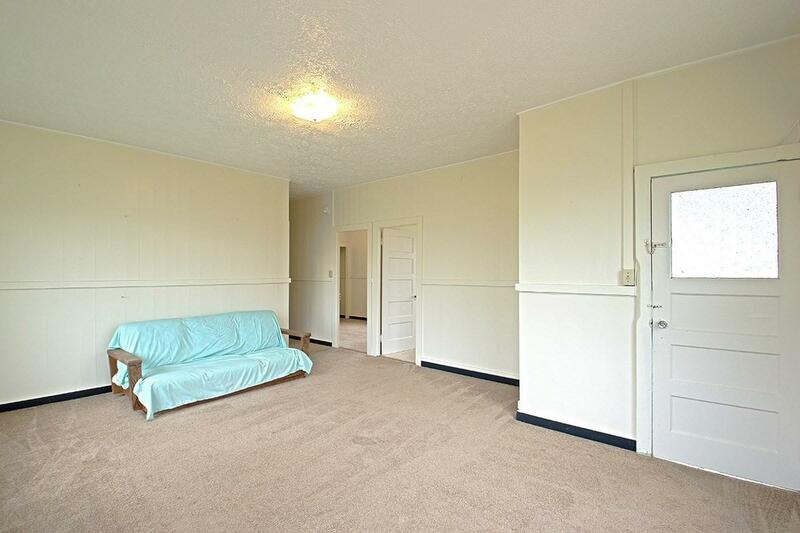 This lower level has a nice sized living room with 3 bedrooms along with a handicapped accessible full bath. The furniture downstairs is included in the sale. Furnishings, big screen TV/DVR, and new kitchen appliances installed downstairs in 2016 and 2017. There has been quite a bit of updating over the past 3 years:*** All new carpet installed on the main level in 2016*** Interior painting done in 2017*** Gutters replaced in 2017*** Electrical update done in 2016*** Plumbing (pipes) and toilets replaced in 2015*** Windows (assorted) replaced in 2017 and 2018. *** Replaced washer, upstairs refrigerator in 2015; New downstairs refrigerator (2017); Dryer replaced (2018)*** Misc furniture, small appliances replaced/added in past 3 years.There is also also a covered lanai at the back of the home. Great place for family gatherings. There is also a 2 car carport and the property is fenced.